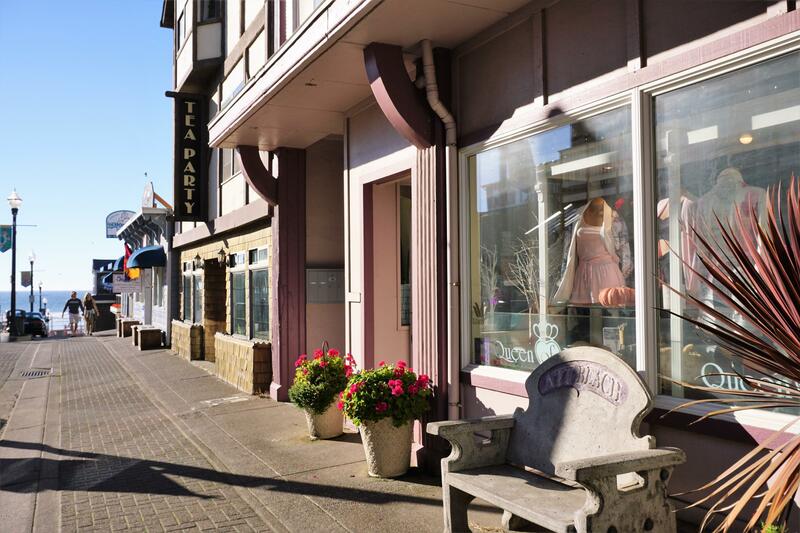 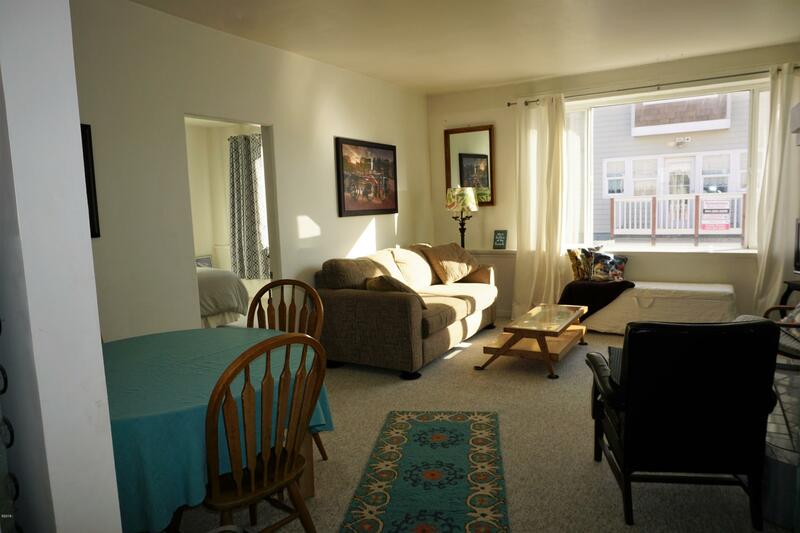 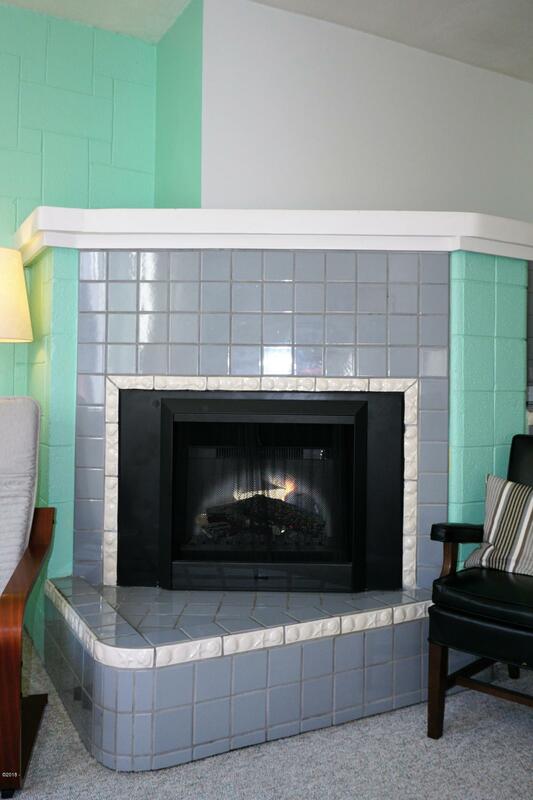 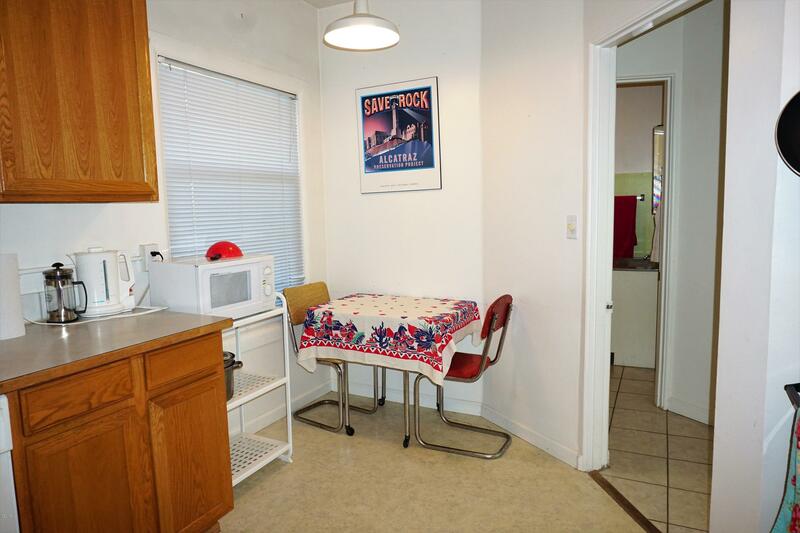 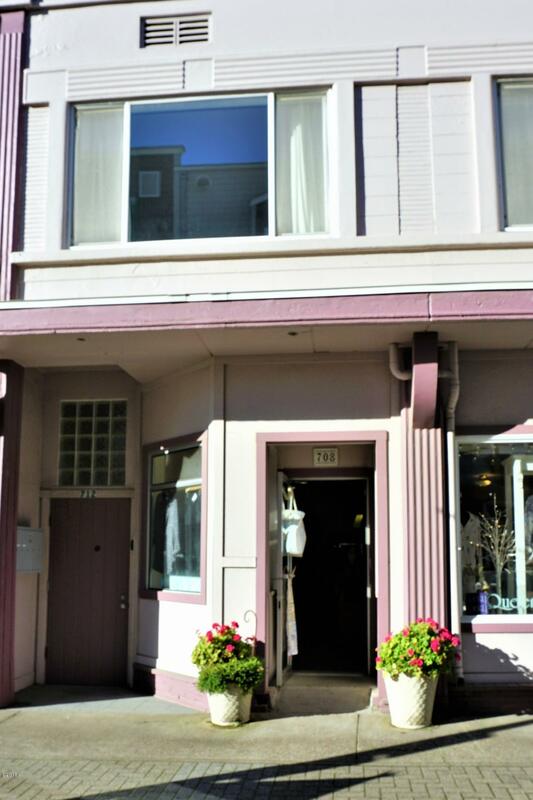 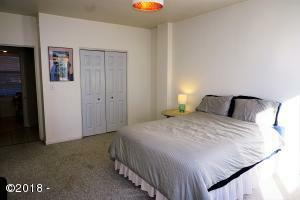 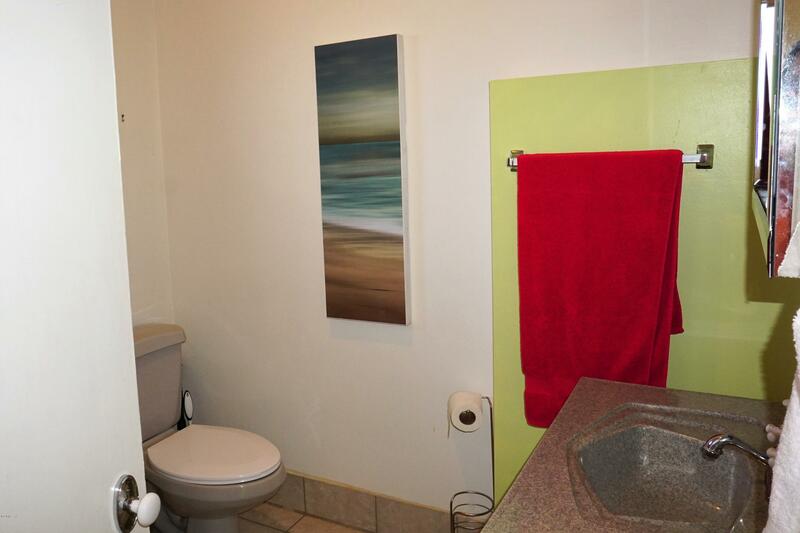 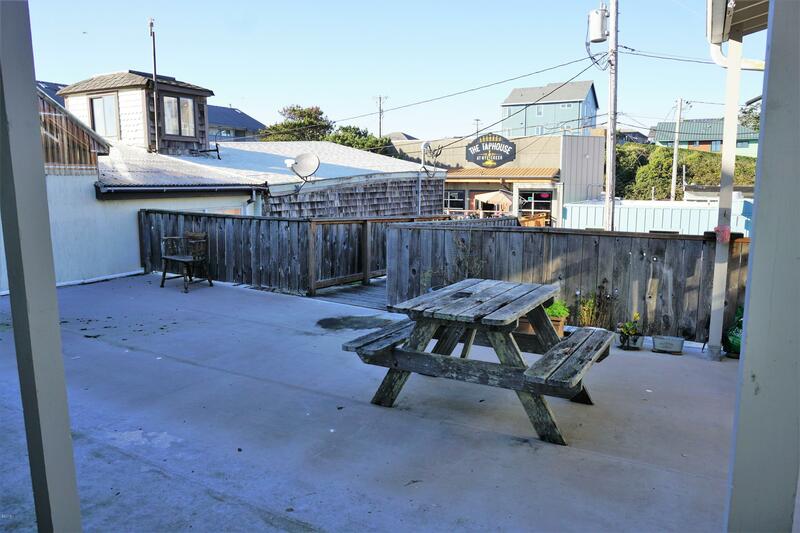 Located steps from the beach and in the heart of some of the most enjoyable shops and restaurants, this is an ideal location for those that want to come play and relax. 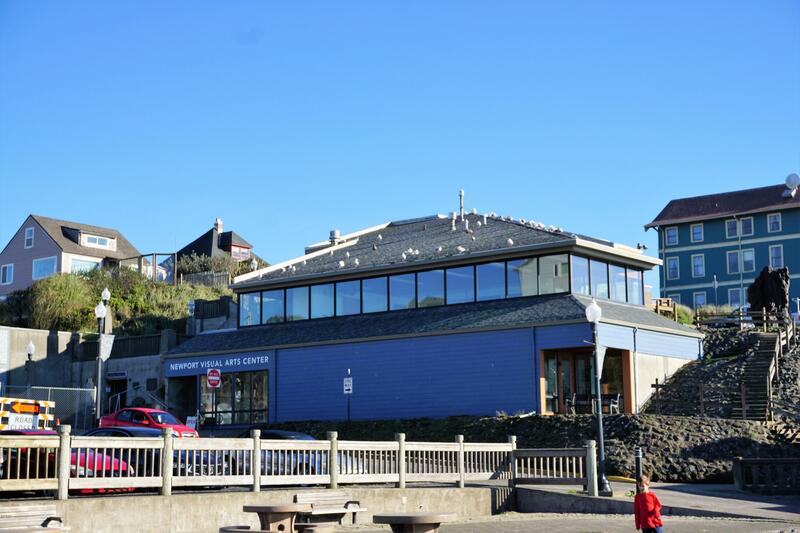 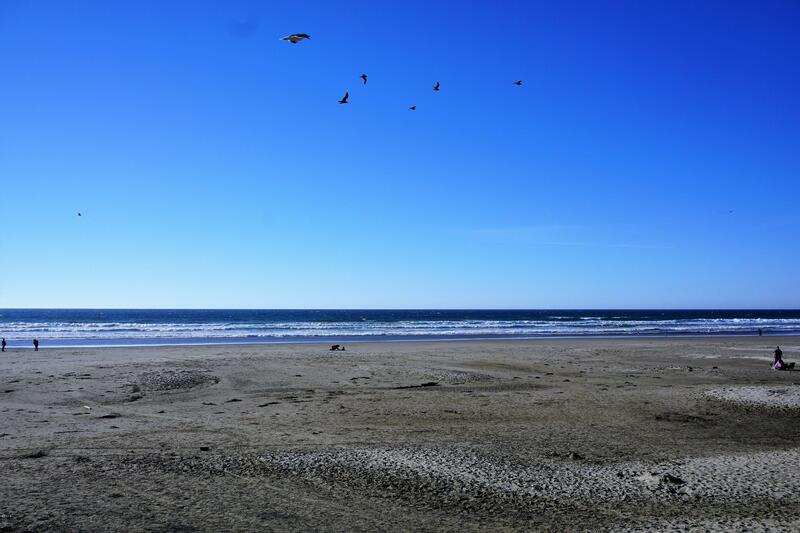 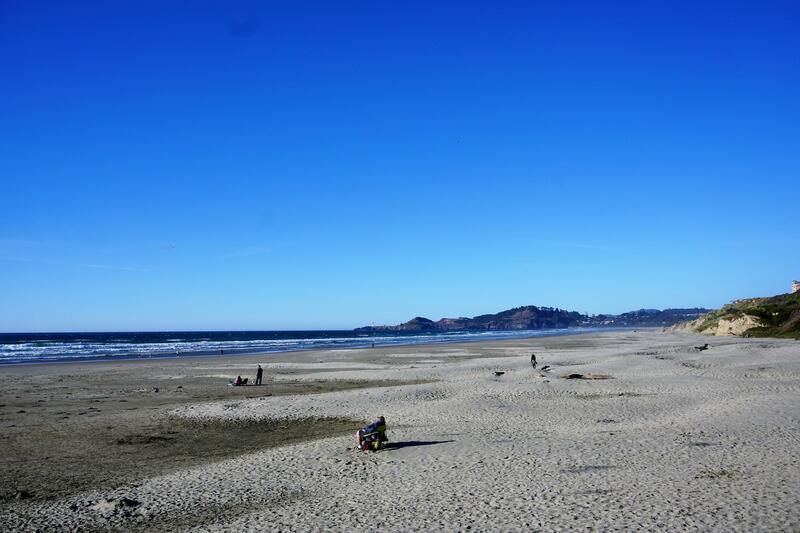 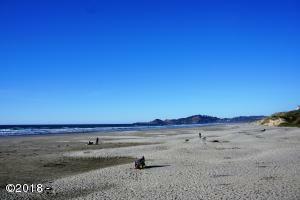 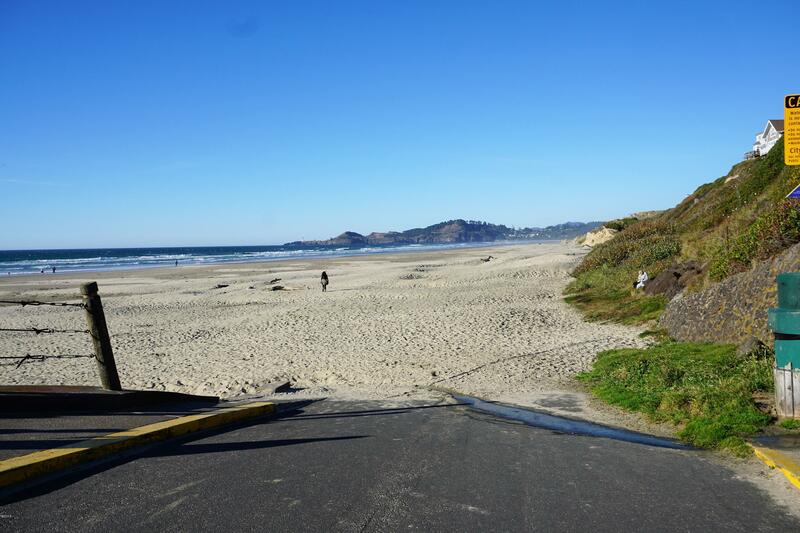 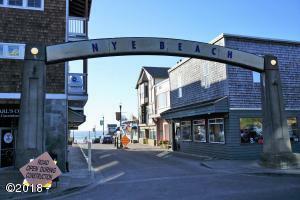 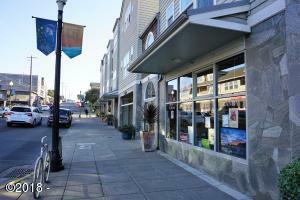 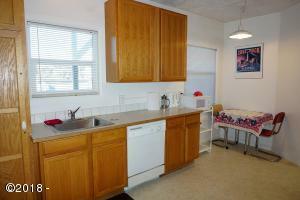 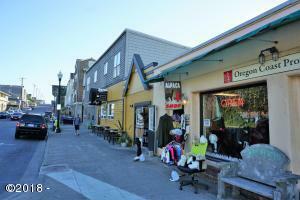 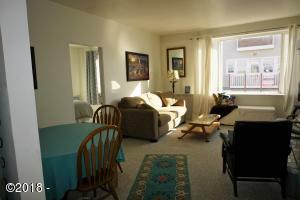 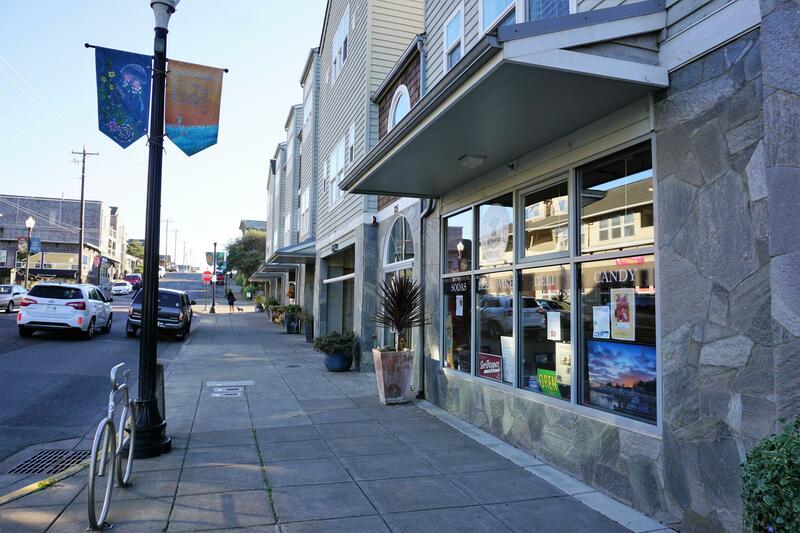 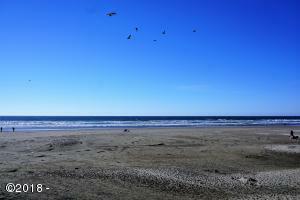 Nye Beach is a wonderful area featuring music, books, food, arts and entertainment. 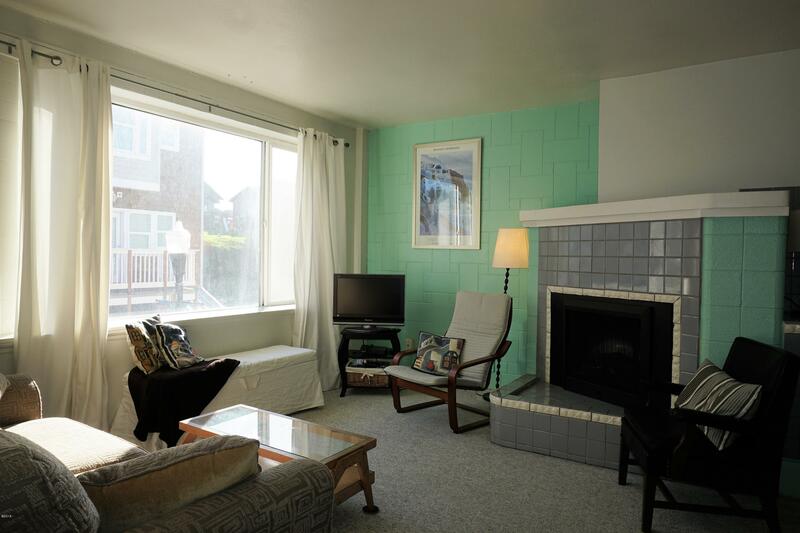 With the high ceilings, outside deck, large windows and fireplace this will make a wonderful beach retreat or full time residence. Directions West on NW 3rd to NW Coast, north on Coast to NW Beach. 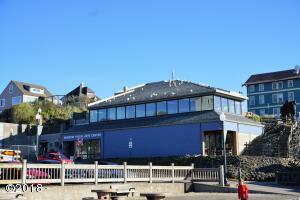 Pink Building on the north side of Beach. 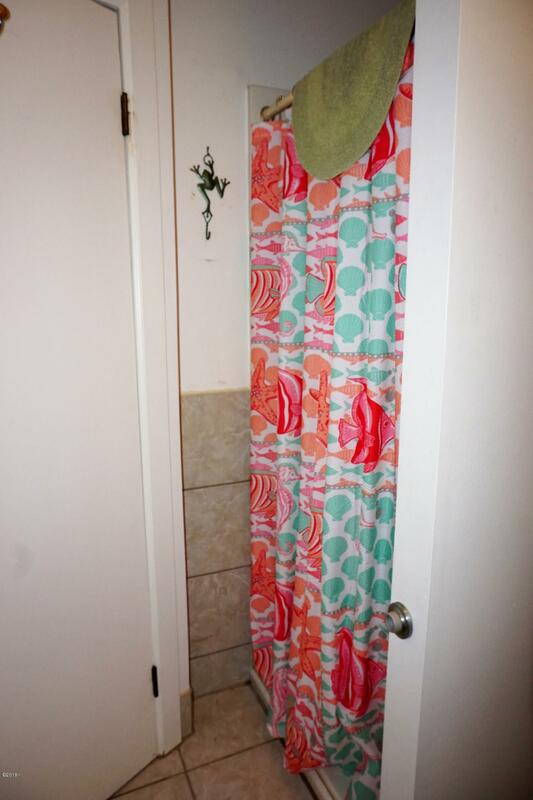 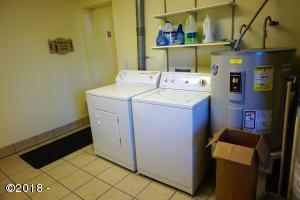 Entry door is west of Malibu Drawstring and east of Chowder Bowl.